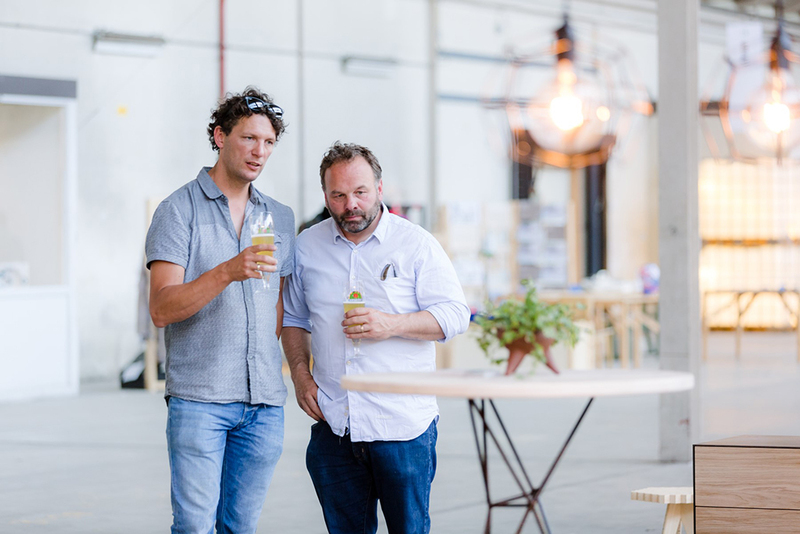 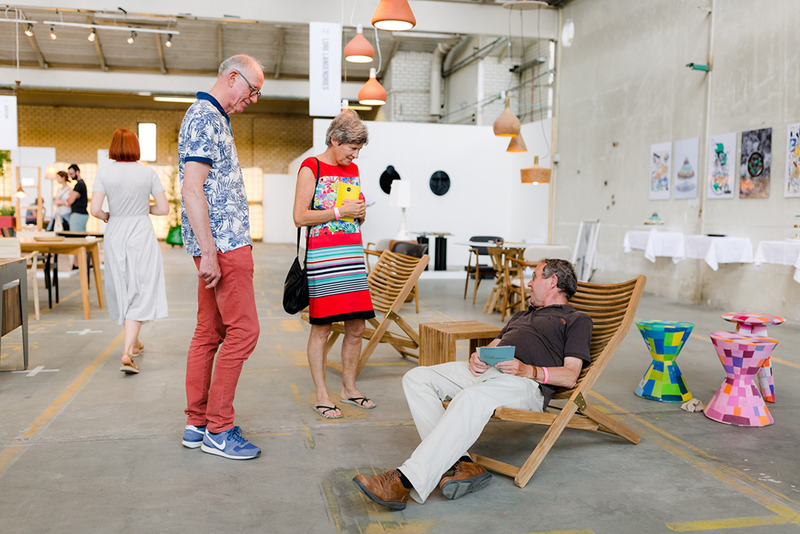 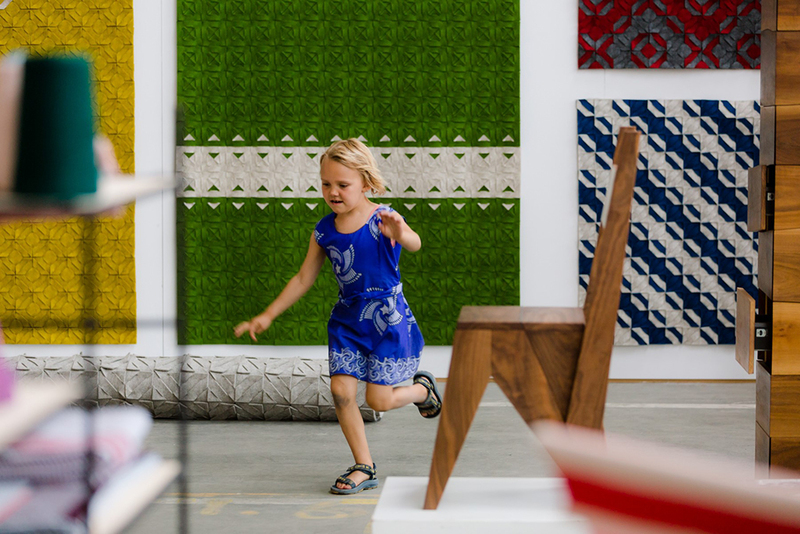 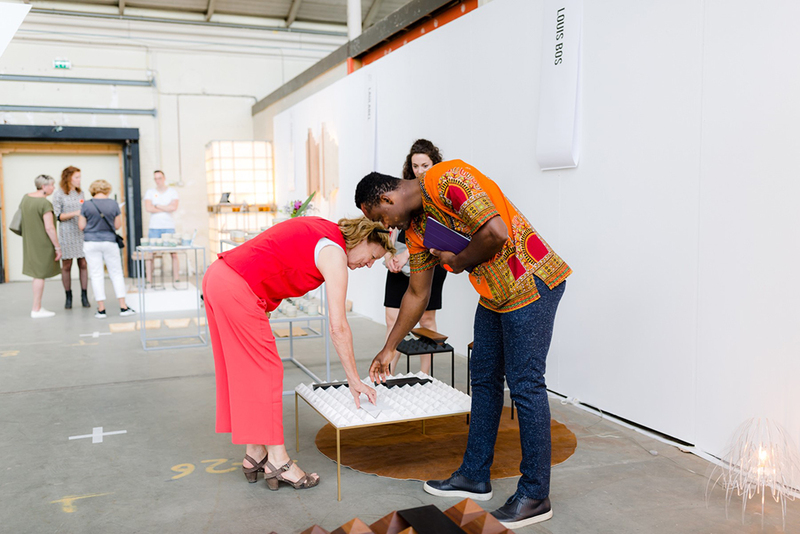 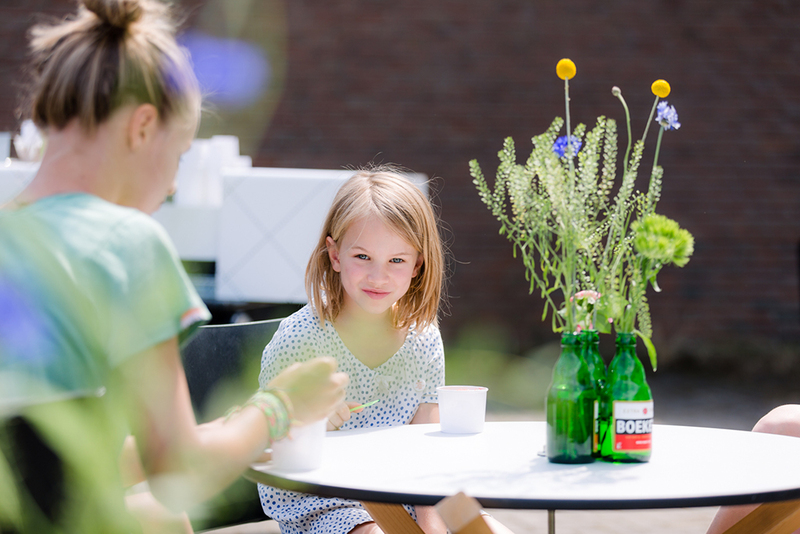 From 25-27 May 2018, the Decorfabriek in Maastricht will become a pop-up design city that temporarily houses a selection of self-producing designers and their designs. 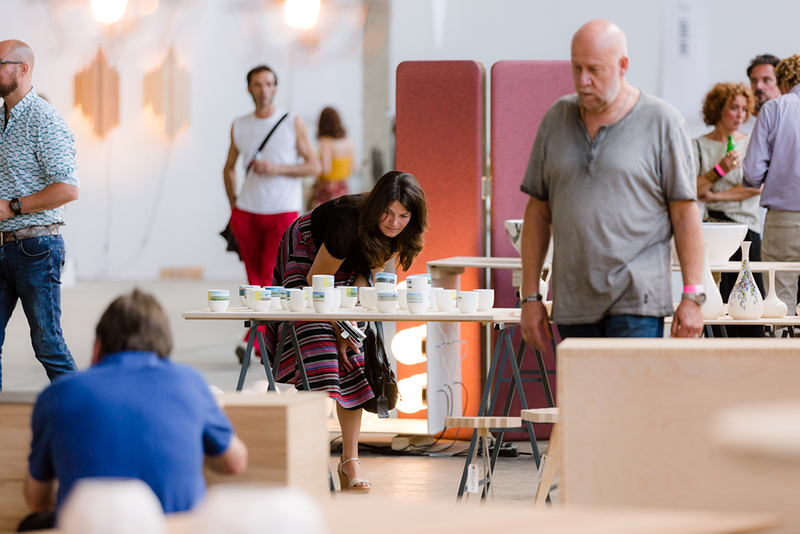 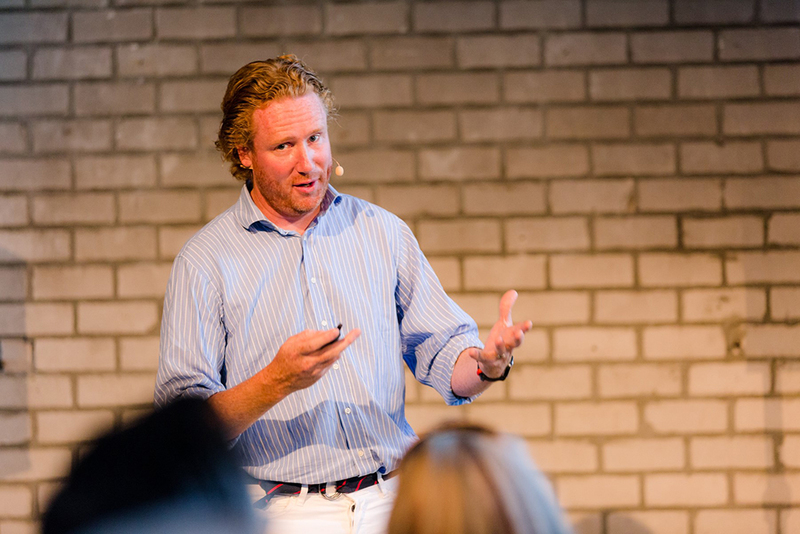 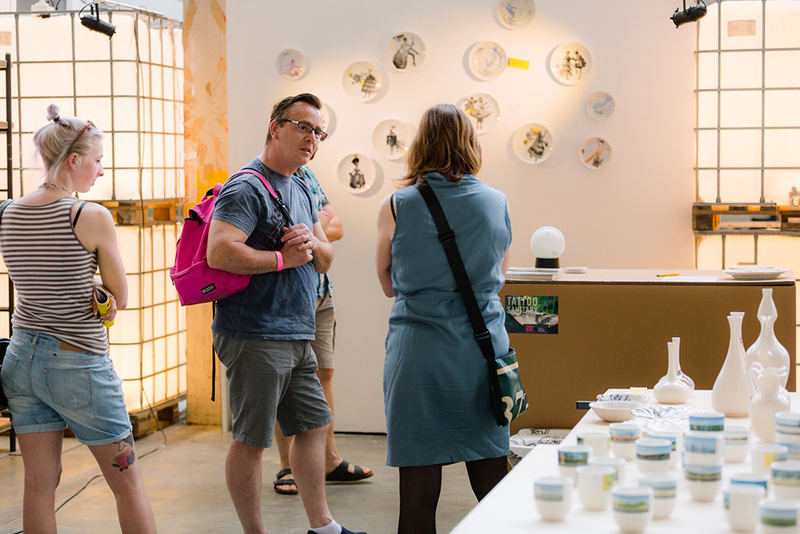 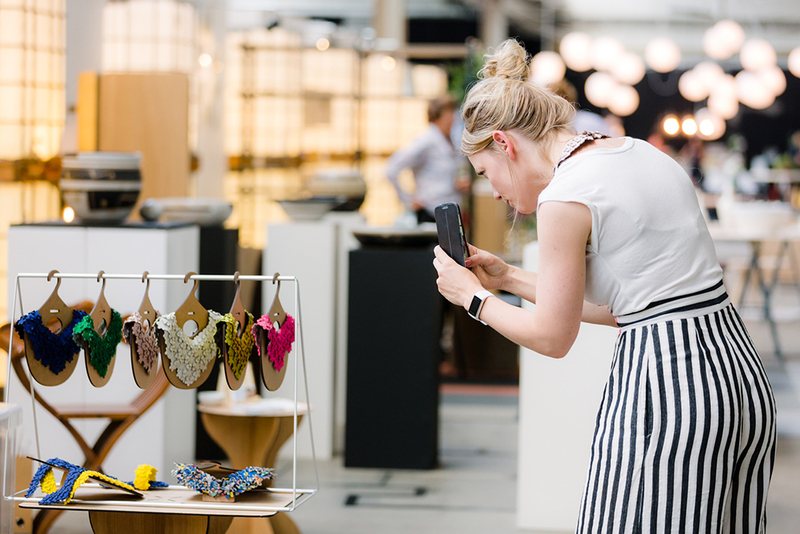 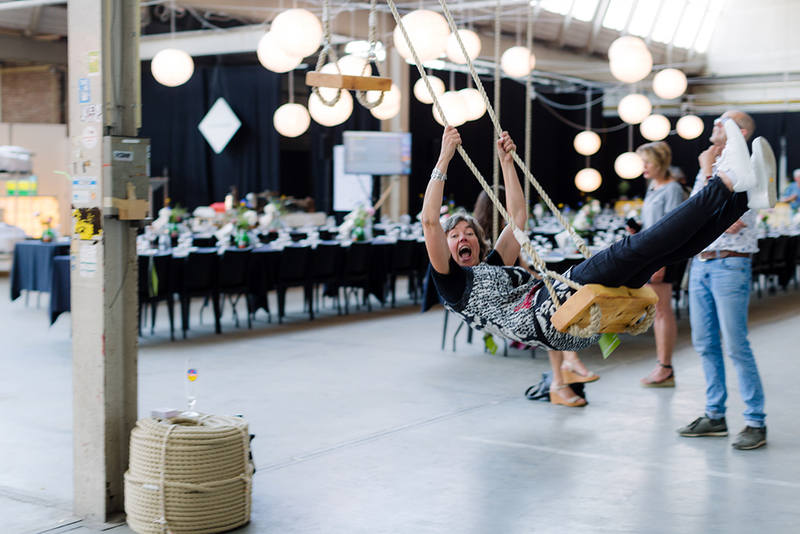 Designday promises to create a lively festival atmosphere where designers and their design-loving audience meet. 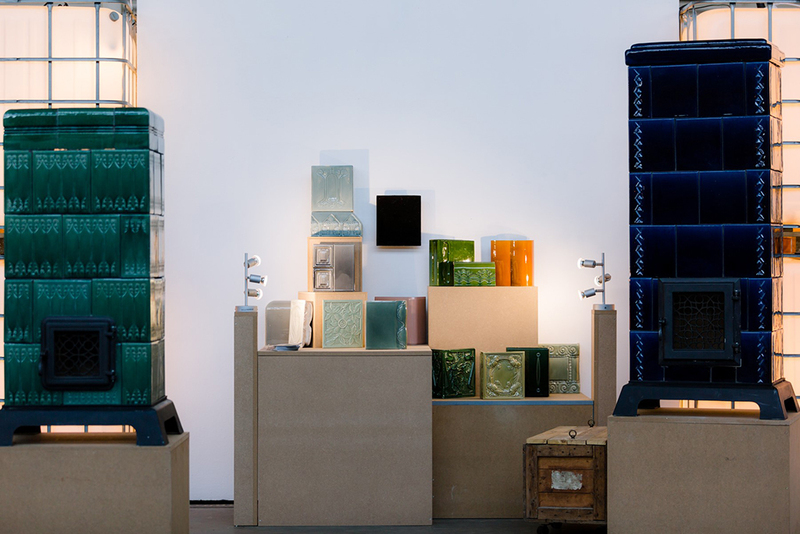 There is also an extensive side programme with the more than current title: ‘The Beauty of Waste’. 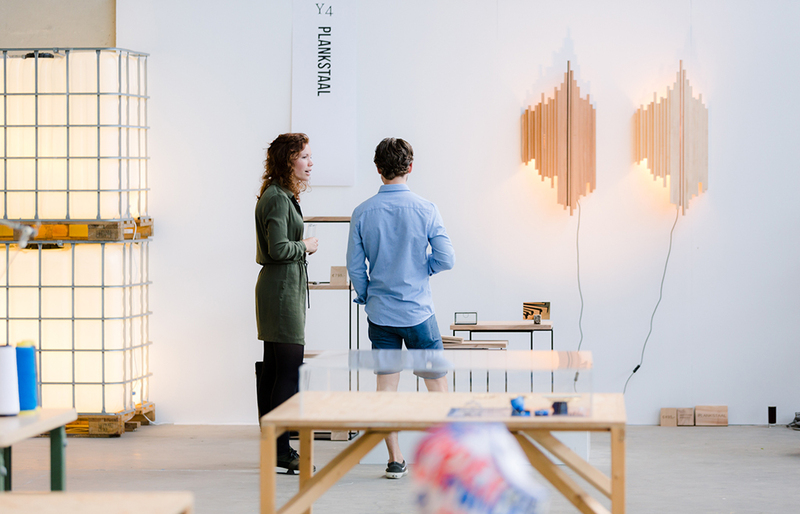 To this end, renowned designers and young talents within the Recycle, Reuse and Prevent sub-themes will give inspiring lectures and workshops. 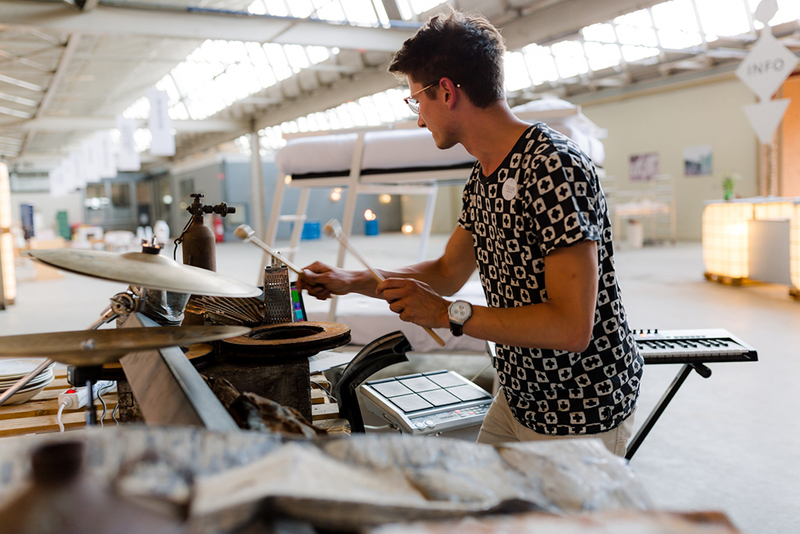 In order to get in the design mood you can walk a Waste Walk, hear a Waste Drum solo, and see the Docfest washing documentary. 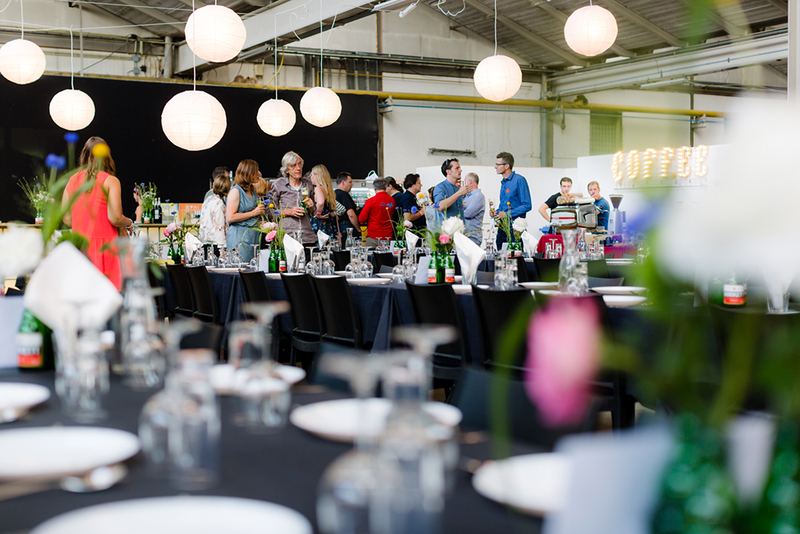 Of course, the event traditionally started with the ever-popular opening dinner.